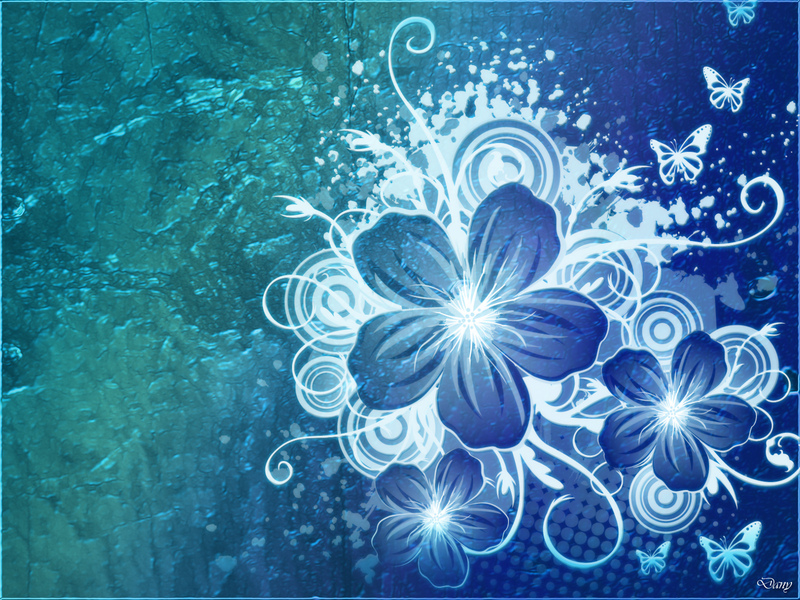 blue bulaklak wolpeyper. . HD Wallpaper and background images in the cynthia-selahblue (cynti19) club tagged: lovely blue flower wallpaper. This cynthia-selahblue (cynti19) wallpaper might contain sign, poster, teksto, and pisara.